Felida is a town in Clark County, WA that lies northwest of downtown Vancouver along the Columbia River. 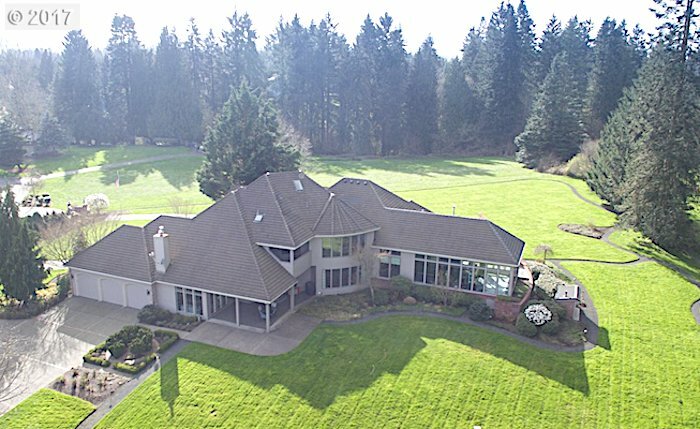 Many of the homes in Felida feature views of Vancouver Lake,The Columbia River, Salmon Creek, or peaceful territorial vistas. 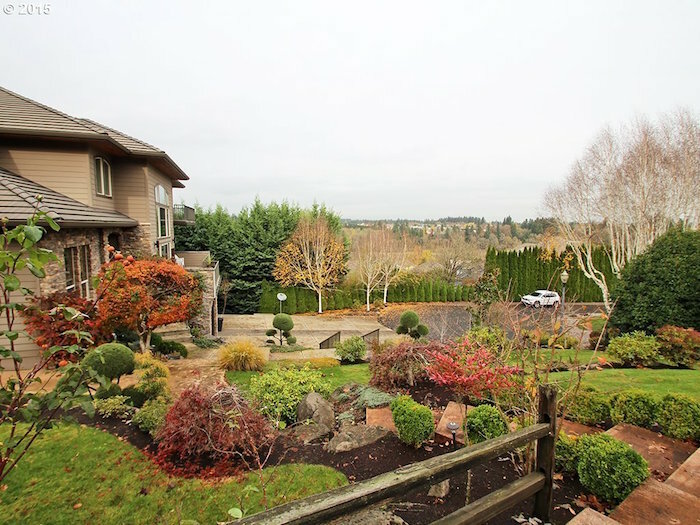 Here’s a Featured Listing of a home with soothing views of the Salmon Creek Greenway. The trail lines a scenic natural preserve along meandering streams and wetlands. It offers runners, walkers, and bicyclists sightings of deer, rabbits, raccoons and all types of migratory birds. Median Days on Market was 43 days – homes in Felida do not last long! If you are thinking about selling your home in Felida, contact us for a free market analysis of your home’s value. 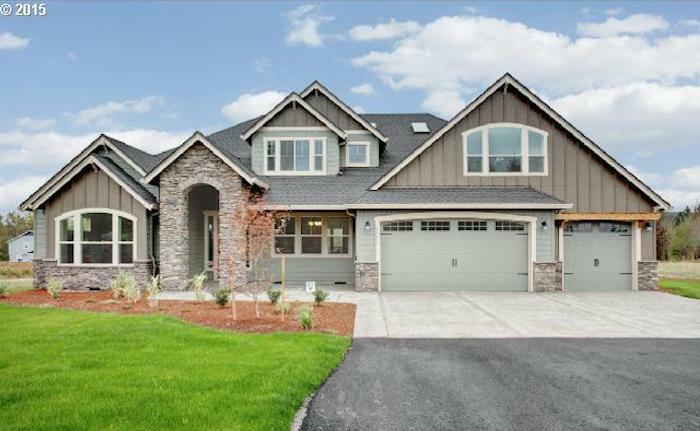 We’re having an Open House this weekend, Saturday from 12 – 3PM at this great home located at 14909 NW 56th Avenue, Vancouver WA. It’s located in the gorgeous Reserve at Ashley Ridge neighborhood and is sited on a large lot overlooking the green space above Lake River. A newly adjusted price of $680,000 makes his property a very attractive option in this highly desirable area. The 3550 square foot home features one-level living, but a large loft bonus room gives you extra space for hobbies, or for use as a media room. It was finished in 2017, and shows like-new. The neighborhood is a perfect blend of outdoor activities and convenience. You have easy access to recreation and nature, but easy access to shops and services too. Portland and Portland International Airport are both about 20 minutes away. A popular spot for exercise and family fun is the Salmon Creek Greenway Trail and Klineline Pond. Photographers too highly enjoy the Salmon Creek Greenway for the all of the nature and wildlife photo opportunities. Children who live in The Reserve attend the highly rated Felida School District. Be sure to take a quick video tour of the neighborhood lifestyle. Felida is a town in Clark County, WA that lies northwest of downtown Vancouver along the Columbia River. It’s name has an interesting history. Once a quiet farming community, with older homes on large lots and acreage, it is evolving as a bustling community with many new subdivisions. Most new houses these days are on smaller lots due to environmental, zoning, and economic considerations, but a few exceptions can be found. 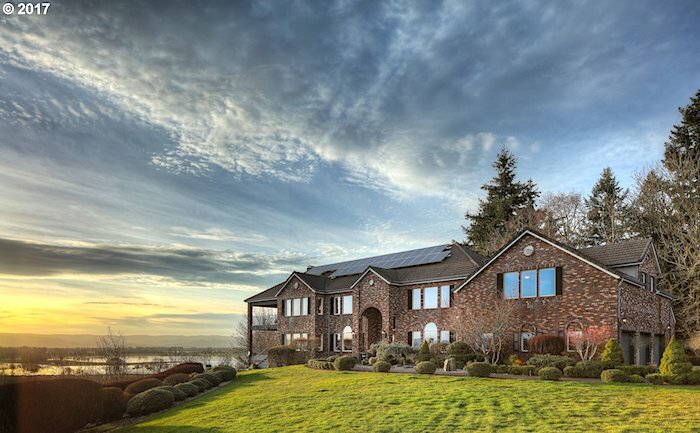 Many of the homes in Felida feature views of Vancouver Lake,The Columbia River, Salmon Creek, or peaceful territorial vistas. Even with all the development in the area, Felida still enjoys a natural, verdant environment. For example, Salmon Creek Greenway Trail stretches almost 4 miles from the Felida bridge at NW 36th Avenue east to Salmon Creek Park. The trail lines a scenic natural preserve along meandering streams and wetlands. It offers runners, walkers, and bicyclists sightings of deer, rabbits, raccoons and all types of migratory birds. After your walk or run, enjoy a nice meal at Farrar’s Bistro, a neighborhood grill just a few miles away. It is a popular neighborhood spot, especially during their Happy Hour specials. Median Days on Market was 67 days – homes in Felida do not last long! Median Days on Market was 66 days – homes in Felida do not last long! Median Days on Market was 60 days – homes in Felida do not last long! Median Days on Market was 50 days – homes in Felida do not last long! After your walk or run, enjoy a nice meal at Farrar’s Bistro, a neighborhood grill just a few miles away. Median Days on Market was 31 days – homes in Felida do not last long! Felida is an area in Clark County, WA that lies northwest of downtown Vancouver along the Columbia River. Once a quiet farming community, with older homes on large lots and acreage, it is evolving as a bustling community with many new subdivisions. Most new houses these days are on smaller lots due to environmental, zoning, and economic considerations, but a few exceptions can be found. 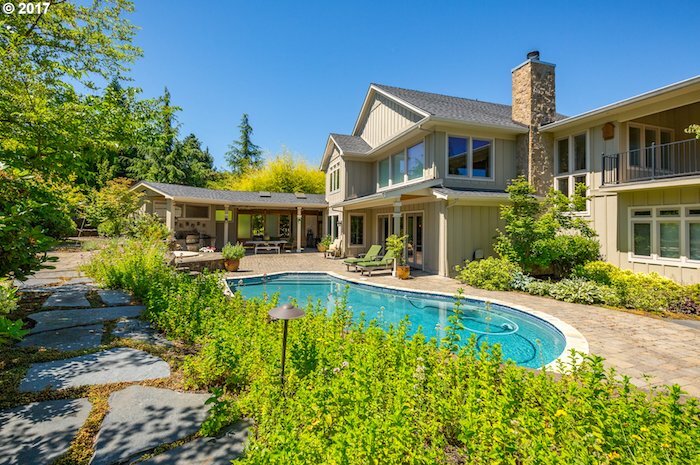 Many of the homes in Felida feature views of Vancouver Lake,The Columbia River, Salmon Creek, or peaceful territorial vistas. Median Days on Market was 51 days – homes in Felida do not last long! We enjoy visiting the area of Clark County, WA known as Felida northwest of downtown Vancouver. Once a quiet farming community, with older homes on large lots and acreage, it is evolving as a bustling community with many new subdivisions. Most new houses these days are on smaller lots due to environmental, zoning, and economic considerations. A few exceptions can be found – for example in The Reserve at Ashley Ridge there are new homes on one-half to one-third acre lots sited with greenbelt backyard views. 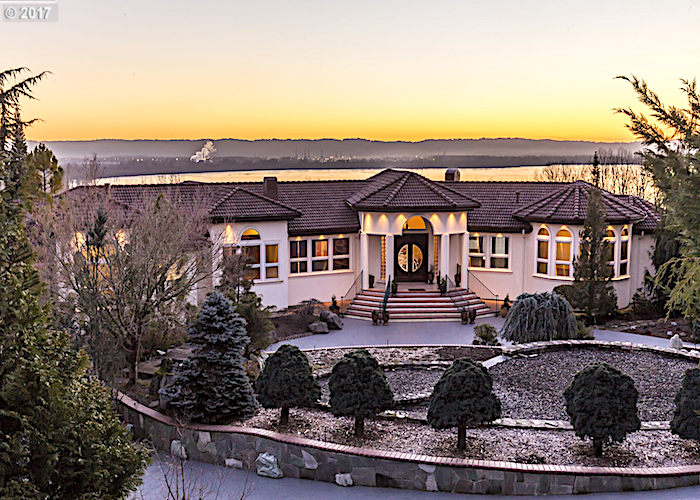 Many of the homes in Felida feature views of Vancouver Lake,The Columbia River, Salmon Creek, or peaceful territorial vistas. With Spring’s arrival, more people are getting outside to enjoy the nice weather. In this environment, buyers start thinking about living on or near water. Some want easy access to boating and active water sports. Others just want a peaceful place for quiet reflection -water has a natural, meditative effect on us, especially being around moving water. Regulation, market demand, and a limited inventory all add up to create a specialized market. Whether you are looking for, or want to sell, waterfront property, you should work with a broker who has experience in this specialized market and knows how to achieve that perfect outcome for you. View properties on water tend to move quickly, so now is a great time to buy or sell waterfront property. Give us a call – we specialize in ViewHomes™ of Clark County. We enjoy visiting the Clark County community known as Felida. Its name has an interesting story too. When the Post Office was established in 1890, the name Powley was submitted to honor an area resident. The name was denied, but the Post Office suggested instead, “Polly.” The postmaster thought the name sounded like a parrot and remarked, “they might as well name the post office after my cat.” Therefore, he submitted “Thomas,” the cat’s name, as well as, “Tomcat, and “Felidae,” Latin for big cats. Felida was approved! Felida, long known for its pastoral settings, is changing because many of the area’s farms were purchased by developers in recent years. Therefore, farmlands have been replaced with large subdivisions. 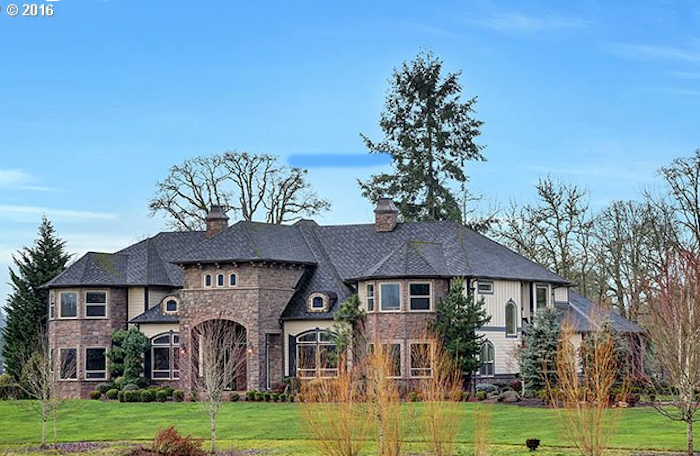 Homes on larger parcels are generally resale, as most builders tend to minimize lot size in new construction projects to increase their bottom line. However, there are some new custom homes being built on larger lots in Felida. For example, in Ashley Ridge there are some new homes on one-half to one-third acre lots sited with greenbelt backyard views. 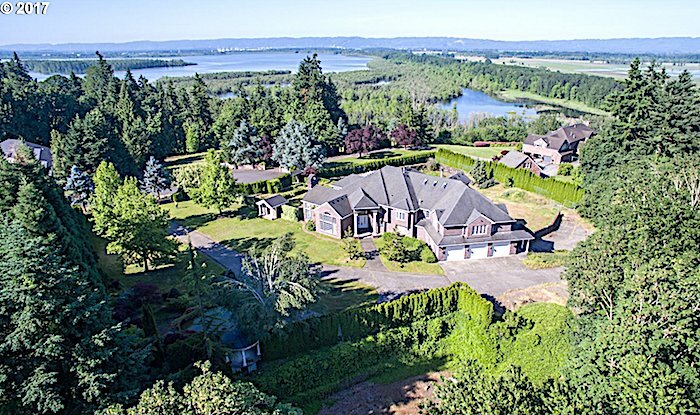 Many of the homes we enjoy in the area have views of Vancouver Lake, Salmon Creek, or peaceful territorial vistas. Points of Interest: You can access the Salmon Creek Greenway Trail from the Felida bridge at NW 36th Avenue. The trail offers a scenic natural getaway in northern Vancouver. Paved, tree-lined trails wind along the creek and through wetlands for 3.88 miles and give runners, walkers, and bikers sightings of deer, rabbits, raccoons, beavers and many kinds of birds. Median Days on Market was 100 days – homes in Felida do not last long in this market! If you are thinking about selling your home in Felida, contact us for a free market analysis of your home’s vale. If you are interested in buying a home in Felida, you can start your search here. The demand for multigenerational homes continues to grow each year. Ten years ago, we bought a townhouse right next to my elderly parents so we could help them out, but still have our own personal space. When they started having trouble navigating the stairs, we found a daylight basement home with single level living on the first floor and separate living quarters below. We never thought we would be part of a major trend, but this lifestyle has become mainstream and is growing. In addition to the economic benefits of shared expenses, there are social and familial benefits of deepened relationships and enriched lives. Adult children have the peace of mind of taking care of their aging parents by not putting them into a facility. Grandchildren have the bonus of quality time with their grandparents on a regular basis. We think it’s no coincidence that our specialty – view homes with “elbow room for the soul” works well for multigen homes, too. We know how to evaluate homes on larger lots with the potential for additional living quarters. Whether separate living quarters, or shared space, we understand and live the lifestyle, so we know how to find the right multigen home. Median Days on Market was 2 Months – multigen homes do not last long in this market! If you are looking for a home for Multi-Gen living, you can start your search here. Or if you have a home that has Multigen features and you want to sell, call us – we are specialists in this field, and we have buyers ready to move! We continue to receive inquiries about multigenerational homes now that the lifestyle has become more popular. Besides the economics of sharing expenses, there are the real social and familial benefits of deepened relationships and enriched lives. Adult children have the peace of mind of taking care of their aging parents, grandchildren have the bonus of quality time with their grandparents on a regular basis. We think it’s no coincidence that our specialty – view homes with “elbow room for the soul” works well for multi-gen homes, too. We are familiar with how to convert homes on larger lots into the potential for additional living quarters. Because we understand and live the lifestyle, we know how to find the right multi-gen home. Average Days on Market: 87 – Multi-gen homes do not last long in this market! If you are looking for a home for Multi-Gen living, you can start your search here. Or if you have a home that has Multi-Gen features and you want to sell, call us – we are specialists in this field, and we have buyers ready to move! We’ve become big fans of a new development in Felida – The Reserve at Ashley Ridge. The reason? It offers large lots – many with views – and elbow room for the soul. The developer, Pacific Lifestyle Homes, led by Kevin Wann, creates communities that embrace the unique qualities of the location and environment. Ashely Ridge is the embodiment of that: quality green homes that reflect different lifestyles with an appreciation for the environment. 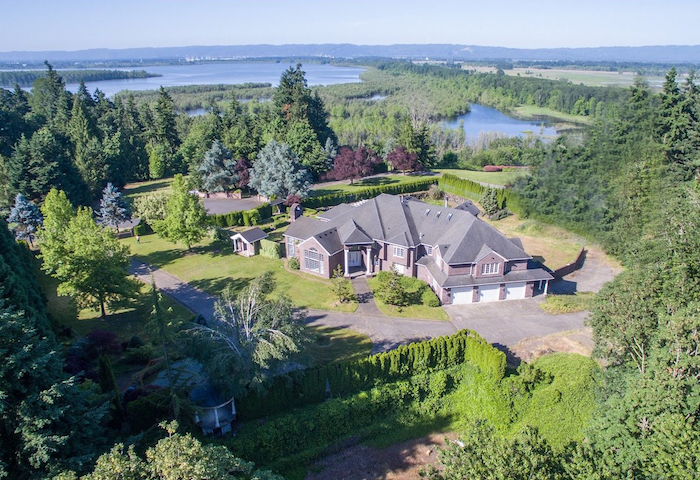 Situated on a plateau overlooking the Columbia River to the East and Salmon Creek refuge to the North, large home sites (up to 20,000 SQFT) are positioned to take advantage of the views, while preserving side lot privacy. Floor plans range in size from 2,000 to 3,756 SQFT, many with master on the main. Amenities include an additional detached garage where possible, which can be used for an artist studio, hobby shop, or separate home office. Plans are in place for a foot trail to take kayaks down to Lake River right from the neighborhood. 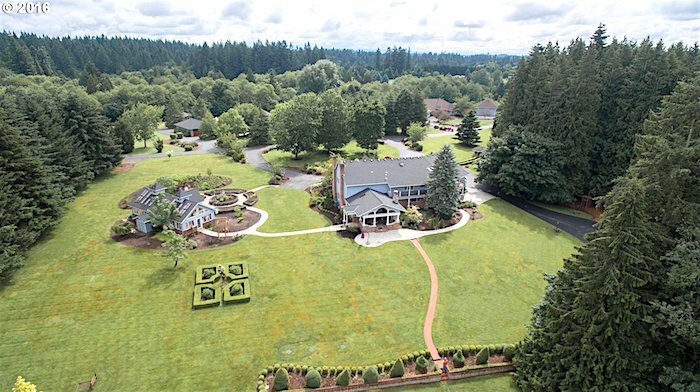 Conveniently located with easy access to shopping, services, and freeways – PDX airport is only 30 min away – The Reserve Ashley Ridge offers an opportunity to live close to everything, but with nature as neighbors. Check out the location in this video, and call us if you’d like to see homes in this neighborhood. Long known for its pastoral settings, Felida is changing. Many of the area’s historic farms have been purchased by developers – replacing farmlands with large subdivisions. You can still find older view homes on larger parcels for resale, but most new construction tends towards smaller lots. Fortunately, we can found custom homes being built on larger lots. For example, one neighborhood we have been visiting with clients is the Reserve at Ashley Ridge. 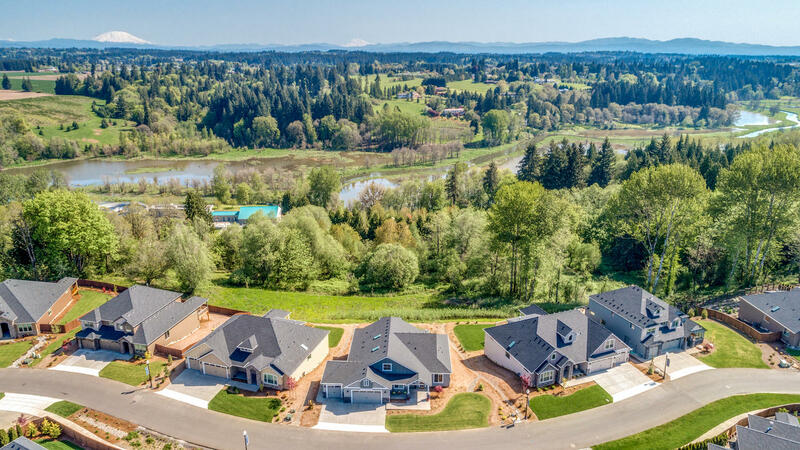 While laid out like a traditional subdivision, most homes sit on large lots – some with greenbelts and views of Lake River, or Salmon Creek Greenway. In other words, view homes with “elbow room for the soul”. Homes in Felida are moving quickly, so if you are interested, you should act now. 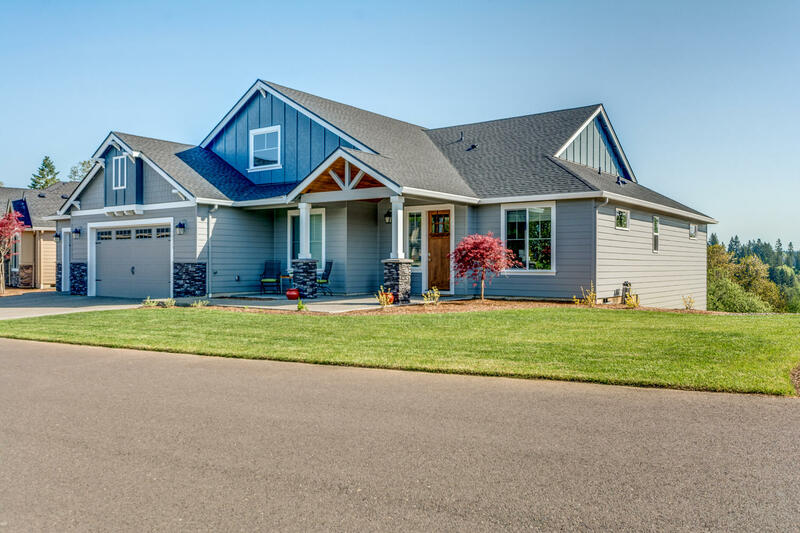 Looking for a home in Felida, or have one to sell? Give us a call! We know where to find Multi-gen homes, family estates, and homes with plenty of space for frequent visitors. 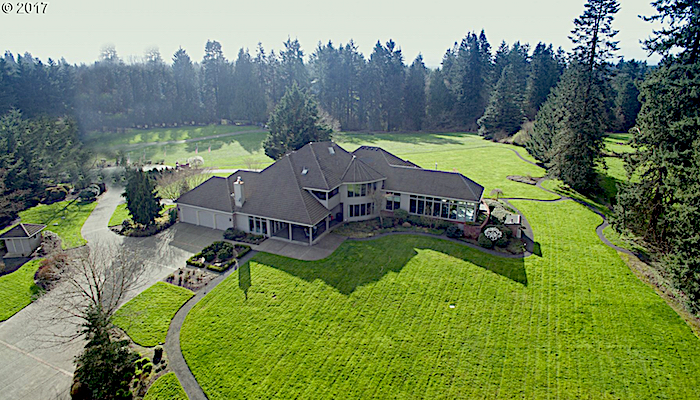 In fact, we too live the lifestyle in our own ViewHome located in the hills above Camas/Washougal. Privacy and nature abound, yet recently, it was only a 20 minute trip to take our daughter and granddaughter to Portland International Airport for their return flight to Denver. 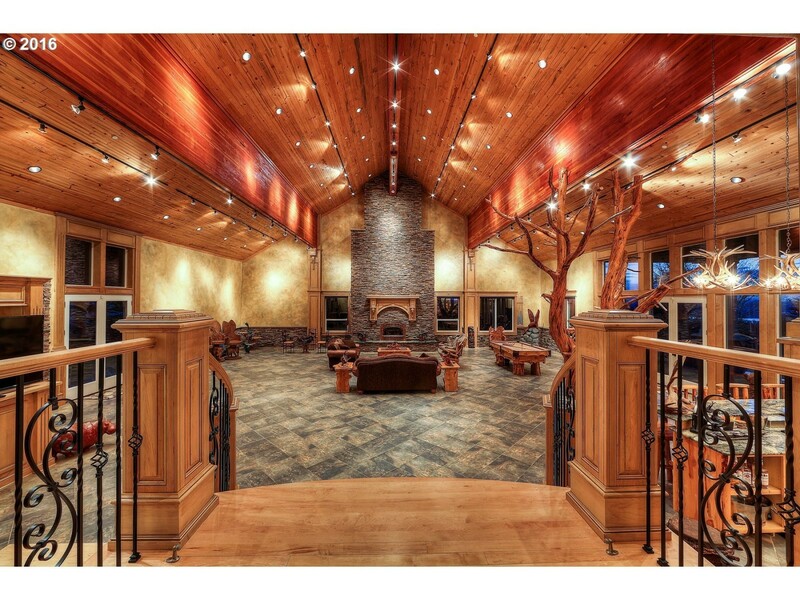 ViewHomes of Clark County™ grew out of our love for nature, beautiful surroundings, and a peaceful environment. 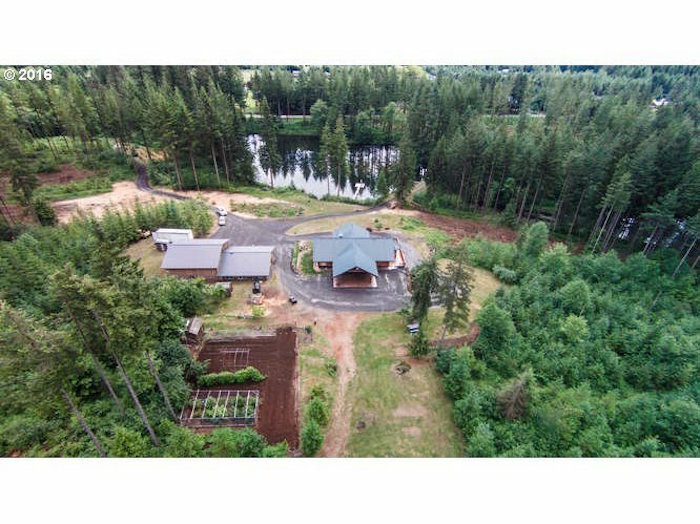 We recently moved our multi-generational household to an area located in the rolling hills north of Camas-Washougal. 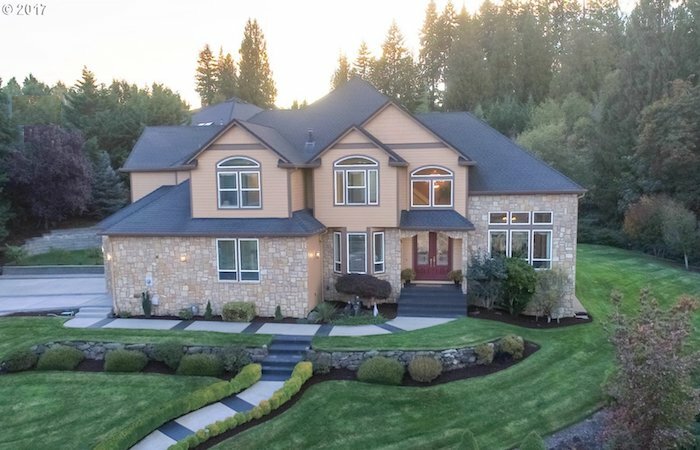 Our property sits on an acre-plus with towering trees, stunning sunrises and sunsets, and we get seasonal views of the Little Washougal River. Our family loves having Nature As Neighbors. If you’re looking for a family estate with enough room for visiting, or live-in family, and friends, and land to garden or enjoy privacy, you’re similar to the majority of our clients.. Since we also specialize in Multi-generational living, we have helped many families find a home suitable for multiple generations. In short, we recognize the need many of us share to spend time with those we love, connect with nature, and live a lifestyle that helps rejuvenate our souls. One of the key elements that our family recognizes is the need for each of the three couples to have their own space and privacy. If we choose, we can go for days without seeing one another. However, that’s not the case. We have over an acre of land too and often share in the upkeep and maintenance of the buildings and grounds. We’d be happy to share our tips and experiences if you’re considering this lifestyle. If you have a multi-generational home to sell, we’d be happy to explain how our unique focus can help market your home to rise above the rest. If you’re interesting in purchasing a Multi-generational ViewHome, we know the inventory and carefully sift through the listings on an on-going basis. We’ve found many homes with the potential for dual living situations not emphasized. There are 49 Dual Living homes listed on the MLS with a Median List price of $729,900. Currently, there are 19 Pending, and 51 Sales in the last 6 months. The Median DOM ( days on market) ranges from a low of 58-92. The Median Sales Price to LIst Price is 97.24%. It’s a great time to sell. Call us today for your complimentary market analysis. Felida, long known for its pastoral settings, is changing because many of the area’s farms were purchased by developers in recent years. Therefore, farmlands have been replaced with large subdivisions. 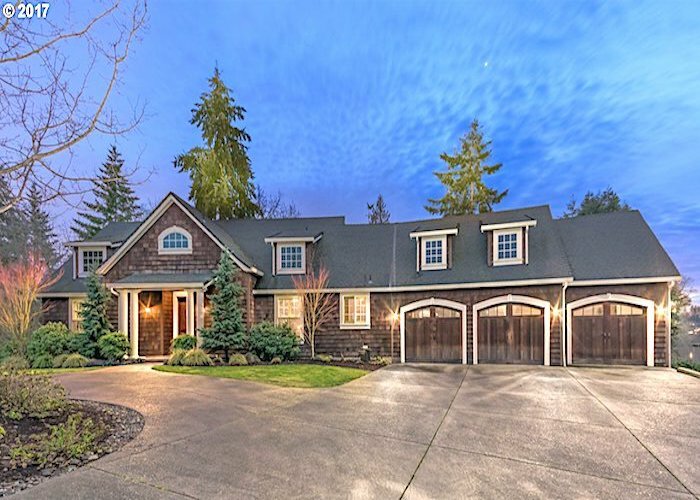 Homes on larger parcels are generally resale, as most builders tend to minimize lof size in new construction projects to increase their bottom line. However, there are some new custom homes being built on larger lots in Felida. For example, in Ashley Ridge there are some new homes on one-half to one-third acre lots sited with Greenbelt backyard views. 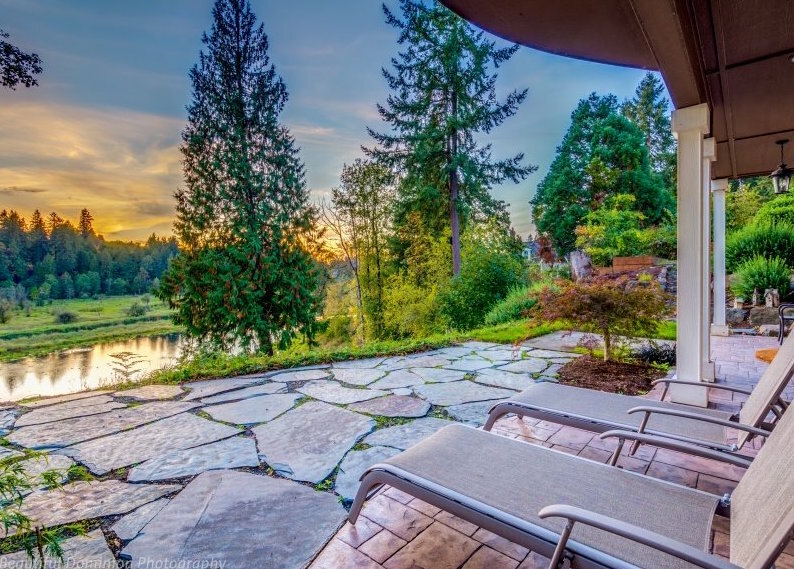 Many of the homes we enjoy in the area have views of Vancouver Lake, Salmon Creek, or peaceful territorial vistas. ViewHomes Real Estate Market: There are currently 13 Active ViewHomes of Felida. They range in price from $1.595 million to the upper $500’s. The list price is $210 a square foot, and the sold price is about $187 a square foot. In the last month, the Median Sold price is $604,500 and the DOM (days on market), is 126 days, but that varies. For example, one property was under contract in 2 days. It’s a great time to sell your ViewHome of Felida. Search now for ViewHomes of Felida. ViewHomes of Clark County - "Elbow Room for the Soul"
Visit us at Nature As Neighbors™ and explore the homes we’ve carefully screened to match the type of ViewHome™ we know you’re looking for in Clark County. Our blog, News and Views, is updated frequently with articles and videos highlighting rural lifestyles, nature, news, views, events and people in Clark County. When we’re on a tour with buyers, or listing a client’s ViewHome in the Felida area, we often stop in at Farrar’s Bistro. It has comfortable and friendly atmosphere, plus the owner, Deb Belden, is committed to using fresh, high quality ingredients from local vendors. You won’t find any boxes or cans in her kitchen! Nearly everything served at Farrar’s Bistro is prepared in-house; sauces, rubs, dressings, and meats are smoked on-site. For lunch, we often enjoy a fresh grilled fish taco, or the soup of the day and a fresh salad. During the spring, summer, and fall months patrons have a choice of dining al fresco on the patio. It’s a popular indoor/outdoor venue for happy hour too. Happy hour specials are served daily from 3:30 to 6:00pm and 8:30 to 10:30pm. Farrar’s is a true neighborhood Bistro open 6 days a week. Deb also offers catering services for private parties throughout Clark County. We appreciate that Deb gives back to the community whenever possible. Farrar’s is a generous support of many local organizations.